Want an even easier way to sell your books to sellbackyourBook.com? 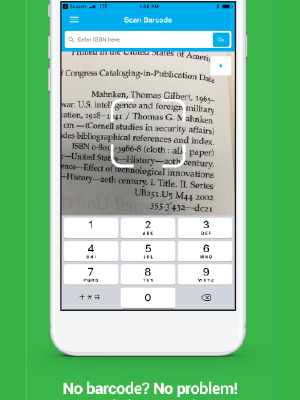 We are pleased to announce Sell Back Your Book for Android.A FREE app to make selling books even easier! 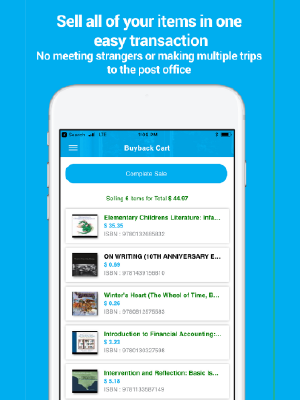 Start selling books with your android phone! 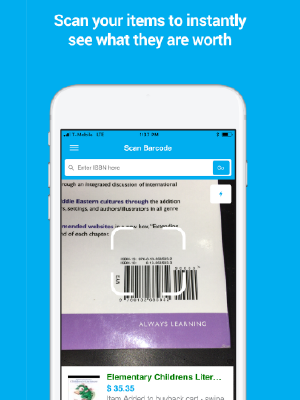 Scan the barcode of your book using the camera on your phone! 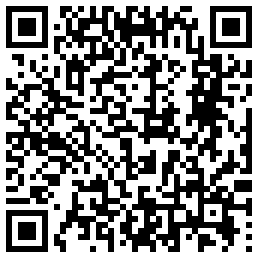 You will need to have the barcode scanner app downloaded (if you do not have the app installed you will be prompted when you hit the scan button inside the app). Pricing still available, just visit sellbackyourbook.com on your phone. Or if you have an iPhone get the iPhone App here.